P2E is accepting applications from Chester County residents who are unemployed and have exhausted 20 weeks or more of unemployment. Those who meet the criteria are encouraged to apply now as positions are limited. Applications will be accepted up to February 8, 2017 and the program is free. 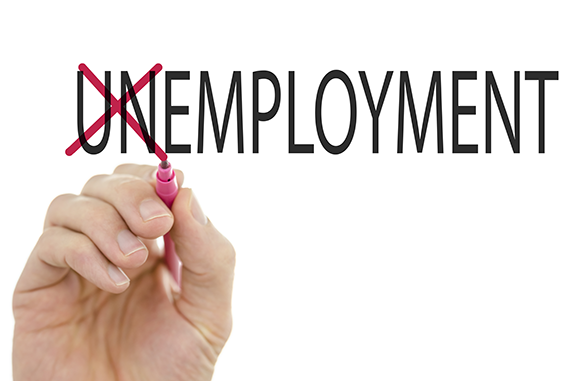 P2E is a five-week preparatory program, created by Connecticut-based “The Work Place” to address the need for the long-term unemployed to return to work and the employer need to recruit skilled workers. Chester County’s commitment to this program was the first in Pennsylvania and two P2E programs that began in 2015 and 2016 have resulted in a 79 percent job placement rate. P2E has been featured on 60 Minutes and other national news programs. The program provides a support system of career development tools, career coaching and successful job search strategies combined with personal and family support services, and financial counseling. Chester County’s P2E program is funded by a grant from the U.S. Department of Labor. In addition to its partnership with The Work Place, the Chester County Workforce Development Board is partnering with United Way of Chester County, Open Hearth, Inc., Family Service of Chester County, Joseph’s People and the Chester County Economic Development Council to offer a fully comprehensive Platform to Employment program. Further information and the online application for the Chester County Platform to Employment program are available at the P2E website, www.platformtoemployment.com (click on the “apply here” button on the home page, then the Chester County, Pennsylvania button). Space within the program is limited to 25 people and all applicants will be subject to a selection process.